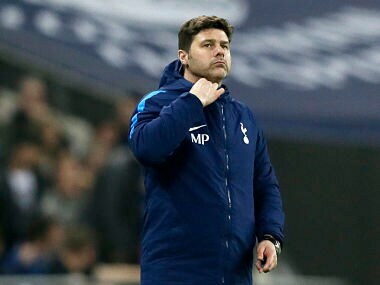 London: Mauricio Pochettino defended his team selection after Tottenham dropped points against Brighton, denying this weekend's FA Cup semi-final against Manchester United influenced his decision. 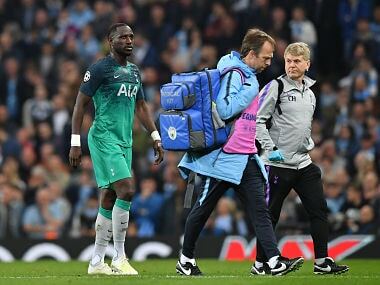 The Spurs boss made six changes to his starting line-up and then saw his team drop two points in their quest to secure Champions League qualification. Despite the 1-1 draw, the north London club remain in a strong position to finish in the top four, eight points clear of fifth-placed Chelsea. Tottenham now turn their attention to Saturday's meeting with Jose Mourinho's United at Wembley as they attempt to end a 10-year wait for silverware. Pochettino was adamant the important cup clash had no bearing on his team selection on Tuesday. "I was thinking today and trying to win," said Pochettino. "Some players needed to rest, some players needed to stay on the bench and I think we have a strong squad. "Everyone is ready to play and it was a moment to give some fresh legs to the team but we were thinking about trying to win." England midfielder Dele Alli and centre-back Davinson Sanchez were omitted from Pochettino's squad while Kieran Trippier, Mousa Dembele, Eric Dier and Erik Lamela dropped to the bench. 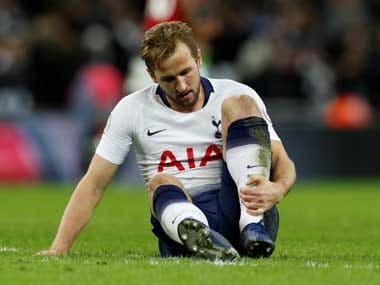 Top scorer Harry Kane swept Spurs ahead early in the second half with his 26th league goal of the season but Pascal Gross equalised from the penalty spot. Brighton are now eight points clear of the relegation zone with just four games to go but manager Chris Hughton said the side were not yet safe.